You might not expect your oral health and headaches to be related. But it turns out, there’s often a direct connection. 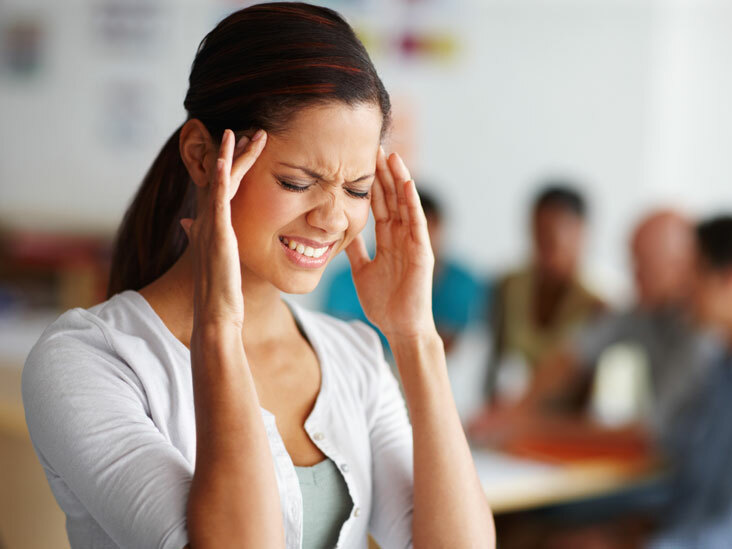 Many headaches are caused by problems that only a dentist can treat. For example a bad bite when the chewing surfaces of the teeth don’t meet together properly when the jaws are shut, due to factors such as missing teeth, Headache pain can also come from grinding your teeth at night, which overworks your jaw muscles, These are problems associated with the jaw joint, called TMJ, often signaled by popping or clicking in the jaw causing headaches, often severe ones, which can be misdiagnosed as migraine headaches. Oral health is very important and important to make an appointment if you have any of these symptoms.